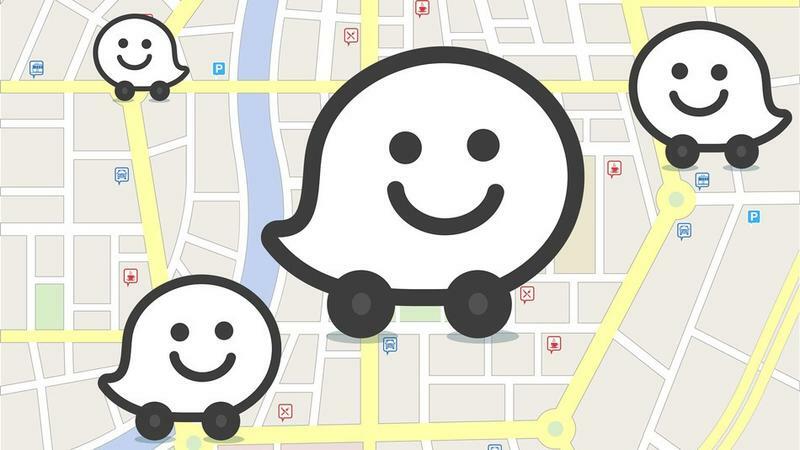 Waze has taken the mobile mapping space by storm with its ability to use the GPS in users' phones to track traffic and suggest less congested routes. Since the beginning of the year there has been a lot of talk about who may purchase the service with both Apple and Facebook being noted as potential suitors. While Waze's revenue wasn't high enough to trigger an automatic review of the deal, there was enough interest there to see if the integration of the company into Google Maps would possibly hinder competition. Google stated earlier this year that it would not be a complete integration with some facets of Waze being integrated into Google Maps and vice versa, but that the company would remain a separate entity. According to the report it seems unlikely that the FTC will completely kill the deal as significant evidence would need to be found that the deal would hinder competition. With Apple and Nokia being notable competitors to Google Maps at this time, this is more than likely just a review to make sure of Google's intentions.